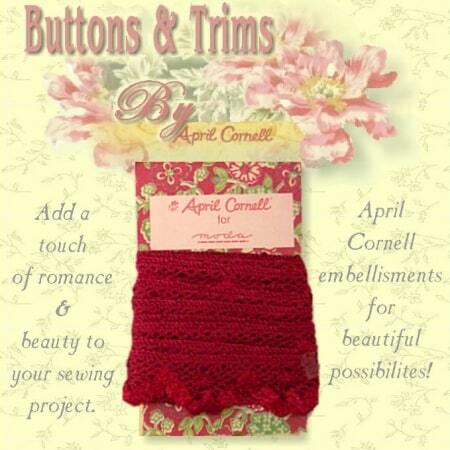 View cart “Lace Crocheted Trim with Satin – Red” has been added to your cart. Find some trim to add that perfect touch to your project. 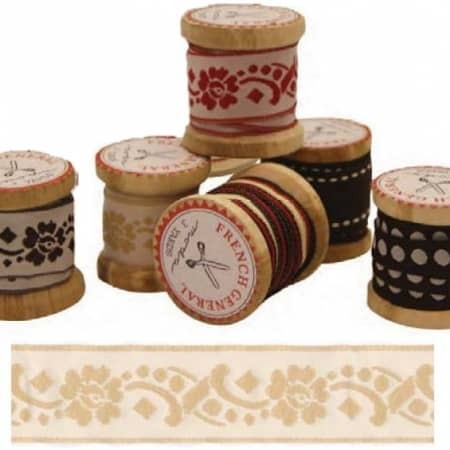 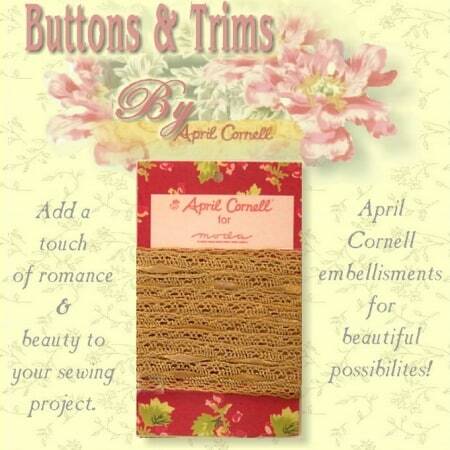 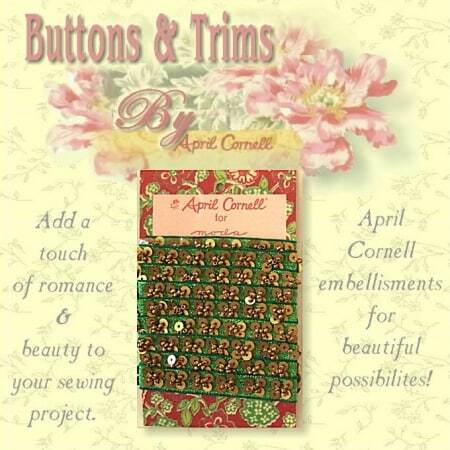 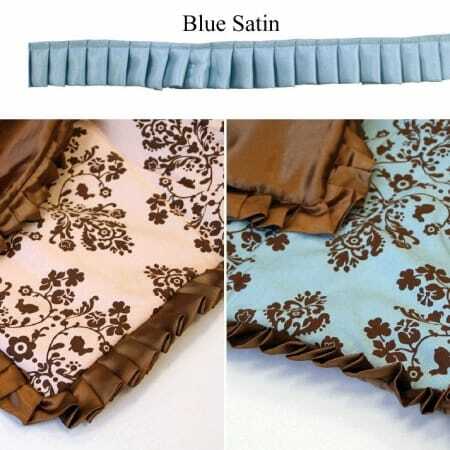 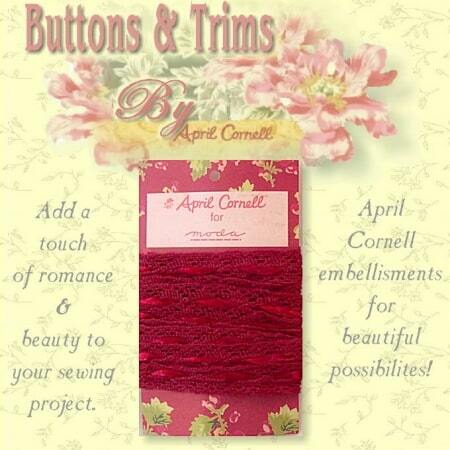 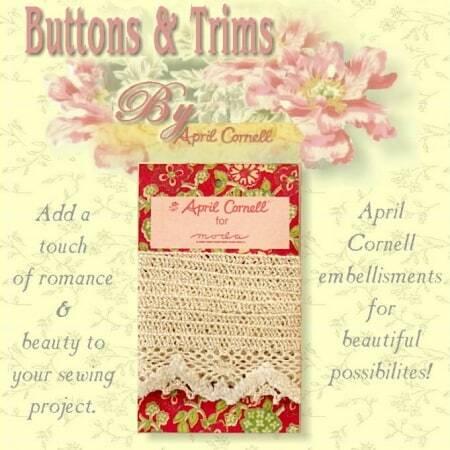 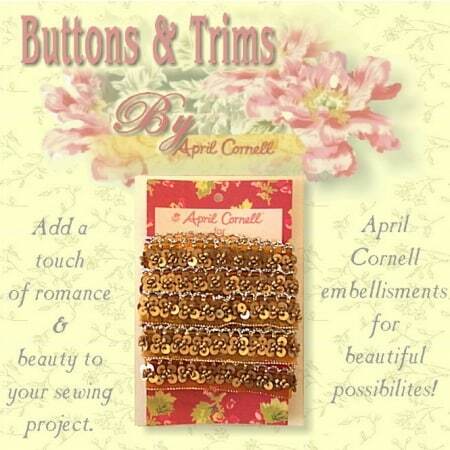 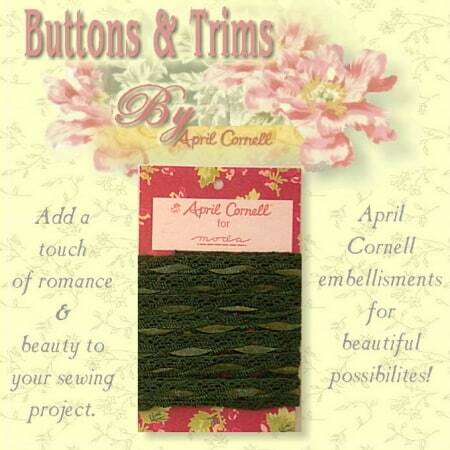 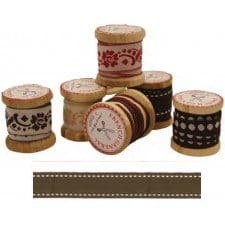 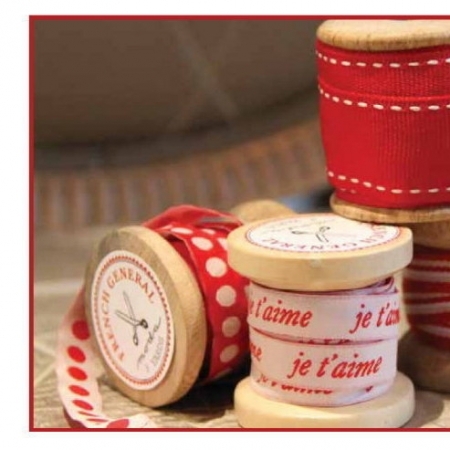 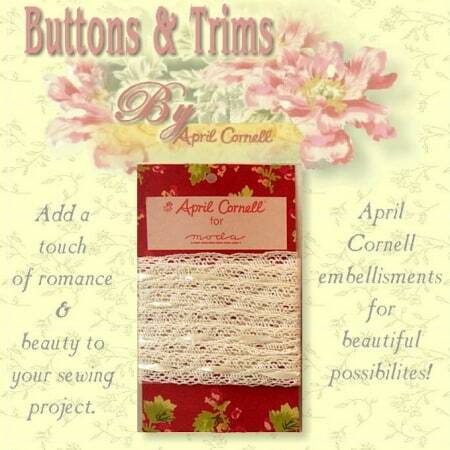 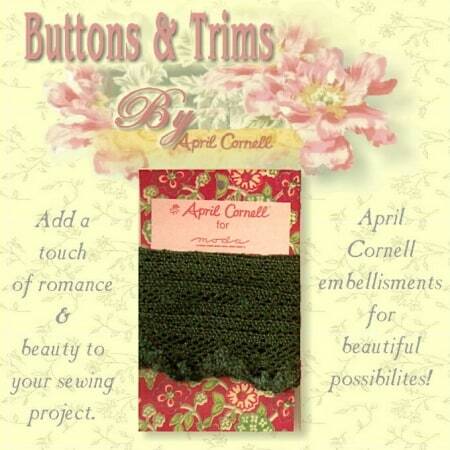 Trims are not only beautiful but can highlight any design in a craft or sewing project.